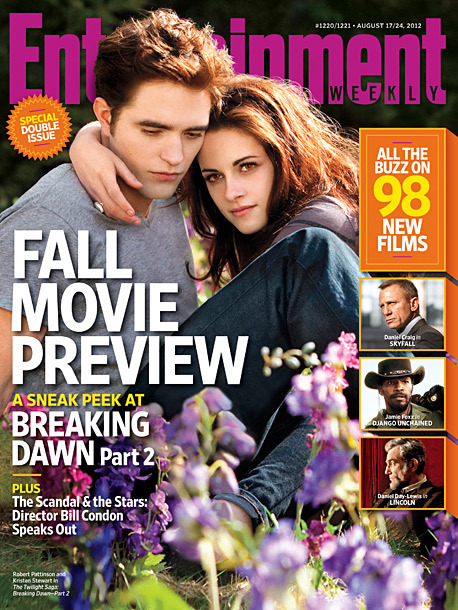 Updated: Added a sizzling close-up picture of Bella. 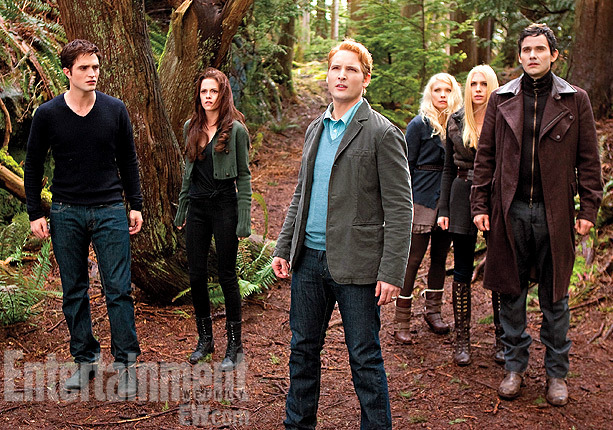 A few months before the release of the most awaited conclusion to The Twilight Saga, Entertainment Weekly has once again released a number of photos from the set of Breaking Dawn, Part 2. You might recall that earlier this year we also had a glimpse of the movie through numerous set photos released by said magazine. The hype on the upcoming movie release is starting to boil up and many fans are expected to spread the word. Accompanying this new set of photos is a shocking revelation about the ending of the movie. 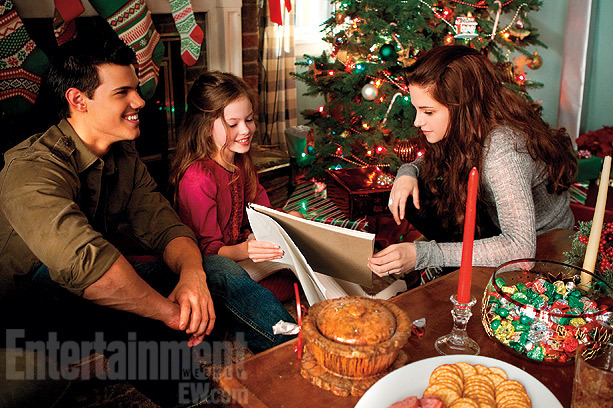 The ending has been changed and Stephenie Meyer is part of that creative process. As long as Meyer is behind this decision I do believe that we have nothing to fret about. The good thing is we have something new to look forward to, something we haven't known yet from the novels. 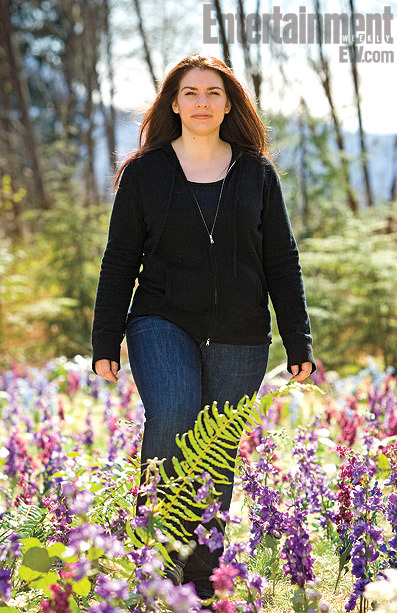 And check out the now producer Stephenie Meyer as she strolled around the meadow set of the movie. Even devoted readers of Meyer's books are in for a pretty big shock in the final third of the film, when the plot strays from the last novel in a sequence dreamed up by Meyer and longtime screenwriter Melissa Rosenberg one night over dinner. "When I first read the script, I got to that part and was like, 'What?'" Pattinson says. "And then I had to go back a page." Still, even those averse to change will be more than satisfied, and probably thrilled, by how the series ends. The actors certainly are. Says Pattinson, "It does it a serious justice." 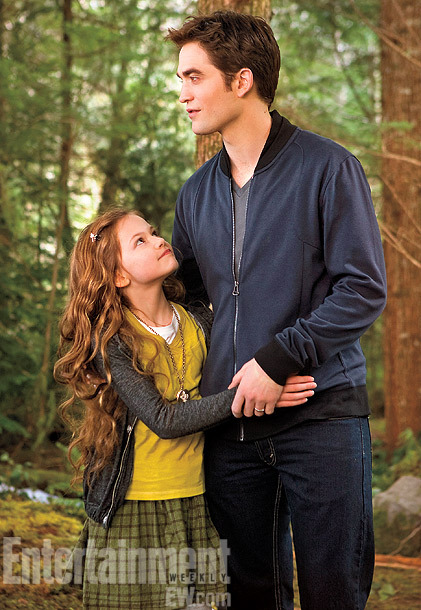 Updated: A close-up picture of Bella. Despite the scandal that Kristen Stewart has taken part with, the release of The Twilight Saga: Breaking Dawn, Part 2 will surely be unaffected if not improved. For me those negative publicity will surely boost the marketing of the movies. In fact, interest on Stewart has more or less doubled after that incident. 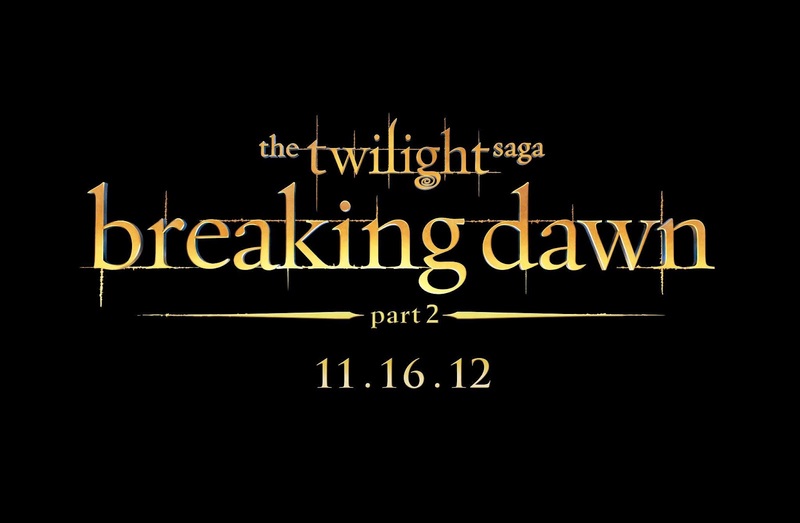 Who knows what might happen in between now and on movie's release date on November 16, 2012.